VIII participated in the Hour of Code. 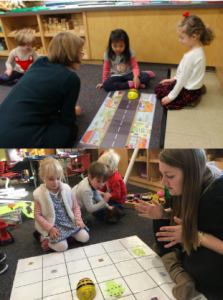 PreK students explored programming with BeeBot robots and apps. 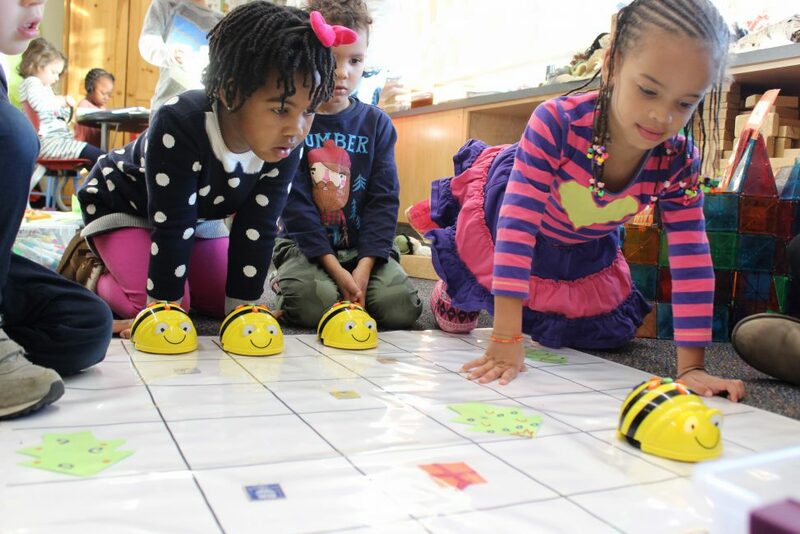 The BeeBot is a robot designed for young children as a tool to teach sequencing, estimation, problem-solving, and having fun with coding! Students also had the opportunity to experiment with the BeeBot app and the BlueBot app, both designed to enable children to improve their skills in directional language and programming through sequences of forwards, backwards, left and right 90 degree turns.